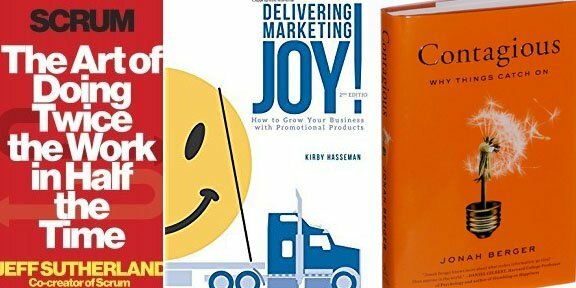 3 Books That Will Set You On Fire! Let’s start this post with the premise that this is true: If you want to get better and grow, you should read (or listen to) books. If you don’t buy that, then you probably should not read any further. But if you do accept that premise, read on. Over the last few years, I have worked to grow myself by reading hundreds of books. It started as a one time goal, and became a bit of a lifestyle. Have I read bad books? Sure. But for the most part, I am able to pick one or two ideas (or at least reminders) out of almost every business and personal development book. But every once in a while, I come across a book that really gets me. 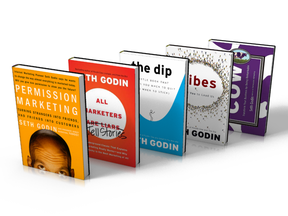 These books often inspire me to change…or simply do more. I love it when I get one of these books…and recently I had a string of several in a row that were fantastic. So if you need some inspiration and motivation, here are 3 that I highly recommend! 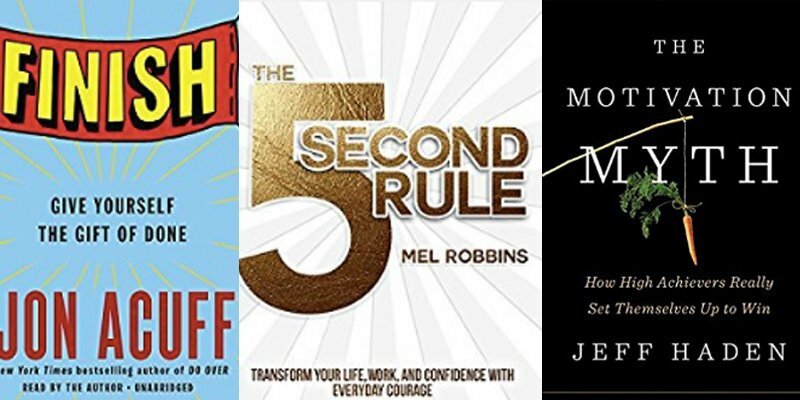 The 5 Second Rule, by Mel Robbins:go get this book Finish, by Jon Acuff: I really like Jon Acuff. He is a great writer and speaker. So I always enjoy his books. 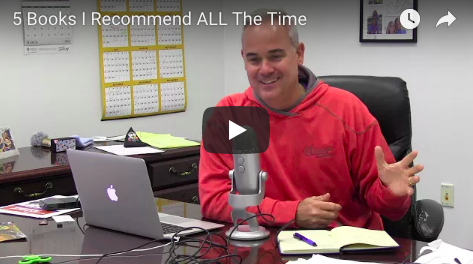 But I really liked his tactical advice on getting to “the gift of done.” Early on in Finish, he talks about where most of us get derailed when working on a new goal. We start on the fitness routine and do well for 5 days, then we miss…and we quit. He reminds us that the secret to success is what you do “the day after perfect.” If you have ever had problems finishing your goals…go get this book. The Motivation Myth, by Jeff Haden: Wow! I was prepared to like this book because I love Jeff Haden’s articles on Inc.com and Linkedin.com. But I was not ready to be fired up like I was. Jeff not only blows up the myth that we need a lightbulb moment or firewalks to be motivated. But he also digs into the way successful people set goals (and then forget them)…and how they create daily activity to build their own motivation. Awesome book. I was able to get an advanced copy…so pre-order this book now…and then read it! These are just a few books that have fired me up in 2017. Run out and get one or more of these to get yourself ready to rock. And never miss an update by signing up for the HMC VIP list here.